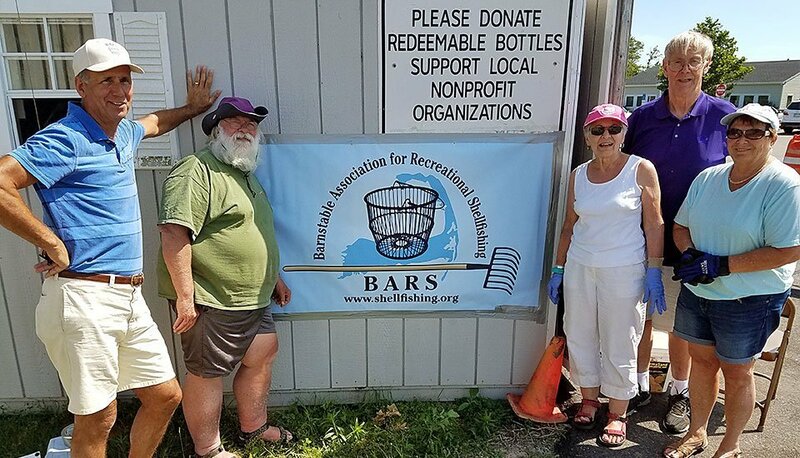 BARS is at the redeemable bottles and cans shed at the Barnstable Transfer Station for all of July. Money raised will go towards BARS’ scholarship fund for Cape Cod students. You may also pick up a receipt for tax purposes. BARS is a 501(c)(3) non-profit corporation. BARS still has a number of slots open for volunteers during July. Bill Shumway is in charge of signing up volunteers. Please email Bill with your availability, or call him at (802) 379-0440. Also, bathroom facilities are available for volunteers at the Barnstable Transfer Station! Thank you for all your donations in advance. 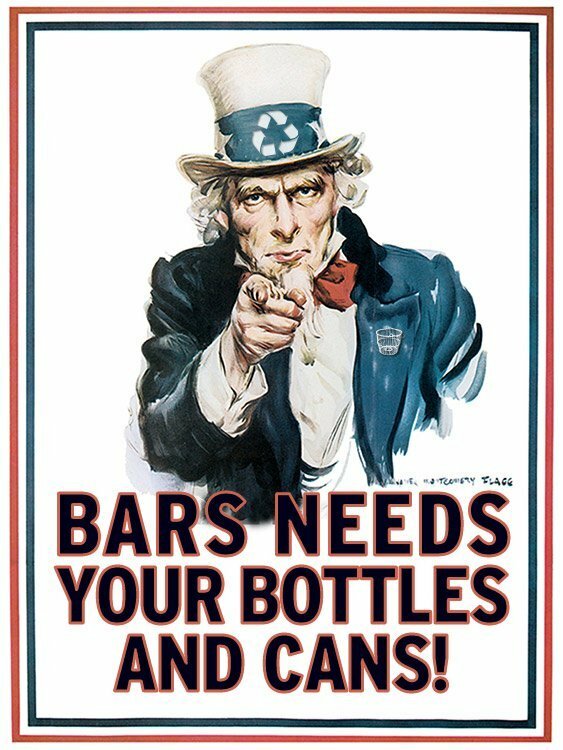 Please save your bottles and cans for us. We appreciate donations large and small.